Kusamba : Traditional salt making village. Goa lawah : Bat Cave temple. Kerta Gosa : The old court of justice and Museum. Besakih : Hindu Mother Temple/ beggar temple in Bali. Goa Gajah : Elephant Cave temple. 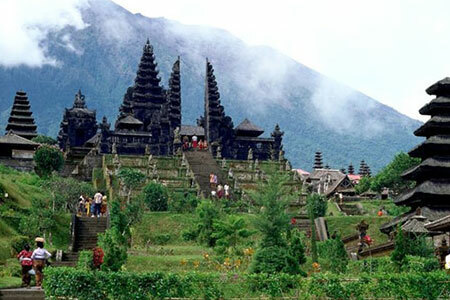 Penglipuran : Balinese traditional village and Kehen temple. 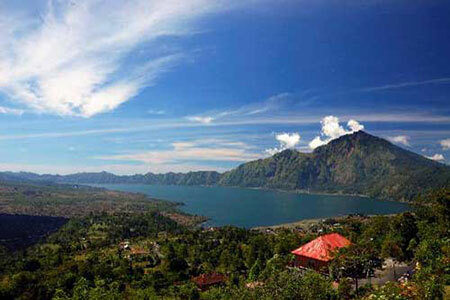 Kintamani : Beautiful Volcano and Lake Batur. Agro tourism : Tropical plantation. 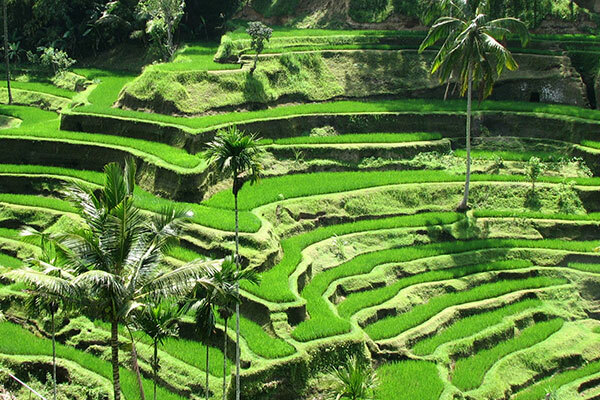 Tegallalang : Exotic rice terrace. Tirta gangga : The Royal Bathing pool. Candi Dasa : A beach resort. Animal place : Bali Marine Safari Park. Celuk : Gold and Silver Smith. Bali Bird Park : Exotic Bird from all around Indonesia. Taman Ayun : The royal family temple. Bedugul : Lake Beratan temple. Candi Kuning : Fruits and vegetable market. Alas Kedaton : Monkey and Bat forest. Tanah Lot : Temple on the sea and beautiful sunset. 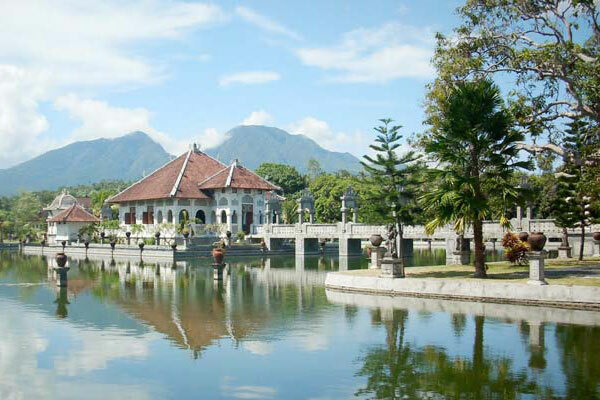 Bedugul : Temple and Lake Bratan. Sambangan : Still nature waterfall and rice field. 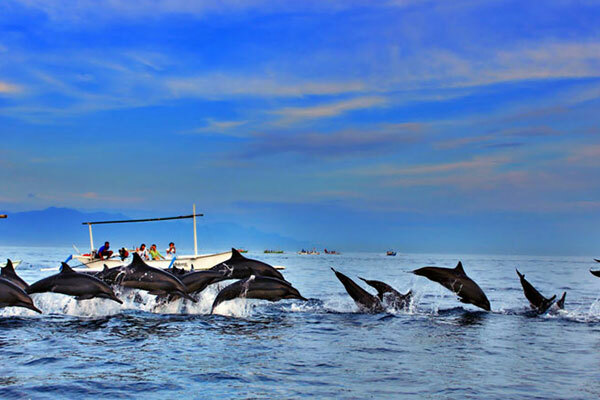 Lovina : Black sandy beach resort. Munduk : see the view from top. 08.00 AM hotel pick up. 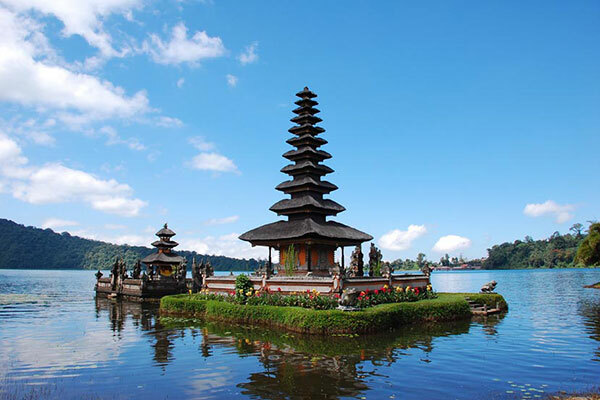 Or create your own tour in Bali, and I’ll take you around with drive you safe and have unforgettable holiday in Bali. And Please about the time start for the day you can decide yourself, I’m very flexible with the time.